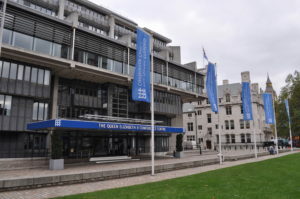 We’ve been busy on this side of the Atlantic and we’re happy to formally invite you to GraphConnect Europe taking place at the Queen Elizabeth II Centre in London on 11th May 2017. It will certainly be Europe’s largest graph event and you won’t want to miss it. 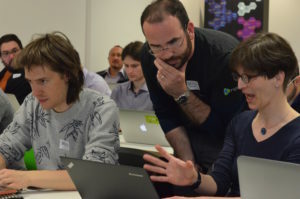 The day before GraphConnect on 10th May, there are five major training classes taking place at Skillsmatter CodeNode — which just might be the most valuable opportunities afforded by the conference. Register for your favored training session today, because they always fill up quickly every year! In all of Europe, you won’t find a better collection of graph experts ready to show you the power of data relationships across a wide variety of industries and use cases. Some of this year’s best speakers include Chris Williams from Airbnb, Marcel Donges from Deutsche Bahn, David da Silva from Capgemini UK, and Meredith Broussard from the Arthur L. Carter Journalism Institute of NYU. 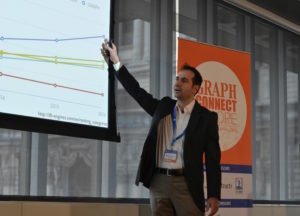 Of course, we’re adding new speakers and sessions nearly every day, so keep checking our Speakers page to see who else will be presenting at GraphConnect Europe. 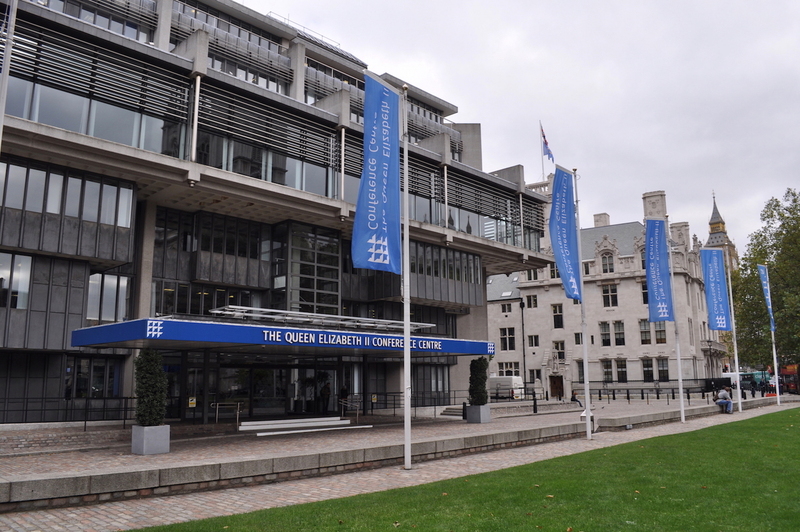 GraphConnect Europe will be hosted for the second time at our favorite venue, the award-winning QEII Centre in the middle of Westminster – an ideal location for everything that London has to offer. What better place to network with the world’s most advanced graphistas than under the shadow of Westminster Abbey and just across from Big Ben? 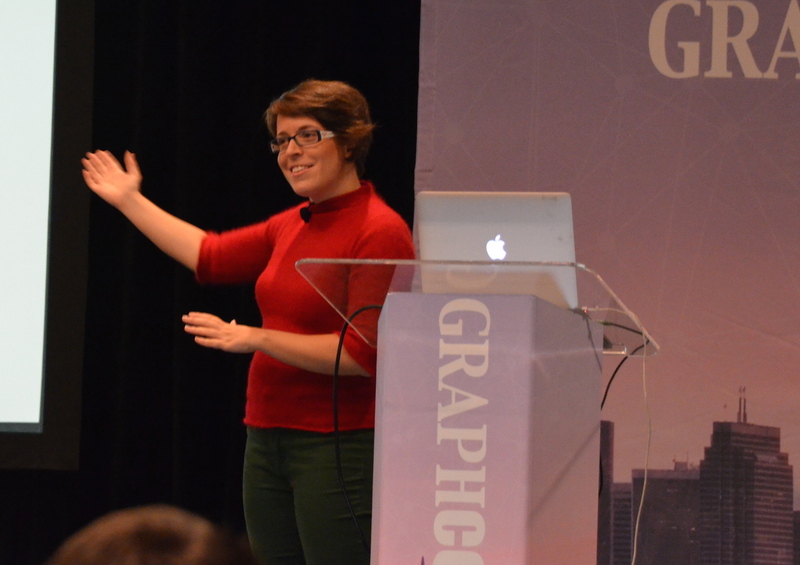 A GraphConnect favorite, this year’s Lightning Talks agenda is jam-packed with great bite-sized presentations perfect for introducing a new concept without getting bogged down in too many details. Don’t miss fantastic presentations from Clark Richey, Adam Cowley and Jesús Barrasa and others. For more Lightning Talk information, check out our (always evolving) Agenda page for all the up-to-date information you need. 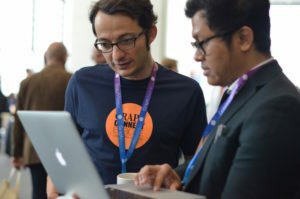 Don’t miss this year’s GraphHack – taking place on GraphConnect Eve, 10th May – where we’ll be dividing up into teams and competing for prizes by building the best app using Neo4j. This year’s topic? Data Journalism. 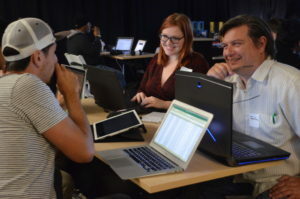 We were inspired by Emil Eifrem’s blog post on Helping the World To Make Sense of (News) Data, and we want to see what sorts of projects you can come up with around news and data journalism datasets. We’ll have some datasets ready soon for you to play with, but in case you want to get a head start, RSVP to the meetup right here. 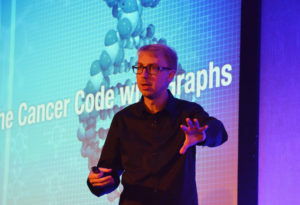 There are only two times a year that provide full access to the entire Neo4j engineering team, and one of those is — you guessed it — GraphConnect Europe. Don’t miss the opportunity to share all of your technical ideas and questions with our engineering experts to truly round out your graphing experience. Whether you just have a quick graph question or you’re trying to tackle an advanced challenge, the Neo4j expert engineers at the GraphClinics are here to help the performance of your graph database to the next level. Oh, and all of this expert diagnosis and advice? It’s totally free. You’ll find it nearly impossible to be an orphan node at GraphConnect Europe. That’s because everyone in attendance already understands the inherent value of relationships over individual data points. 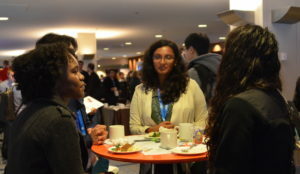 It’s a Swedish tradition to take fikas – i.e., coffee breaks – often throughout the day, and GraphConnect Europe will have plenty of fikas to let you mix and mingle with the largest contingent of graph database enthusiasts in all of Europe. After a long day of inspiring presentations and technical talks, you deserve some fun time with your fellow graphistas. 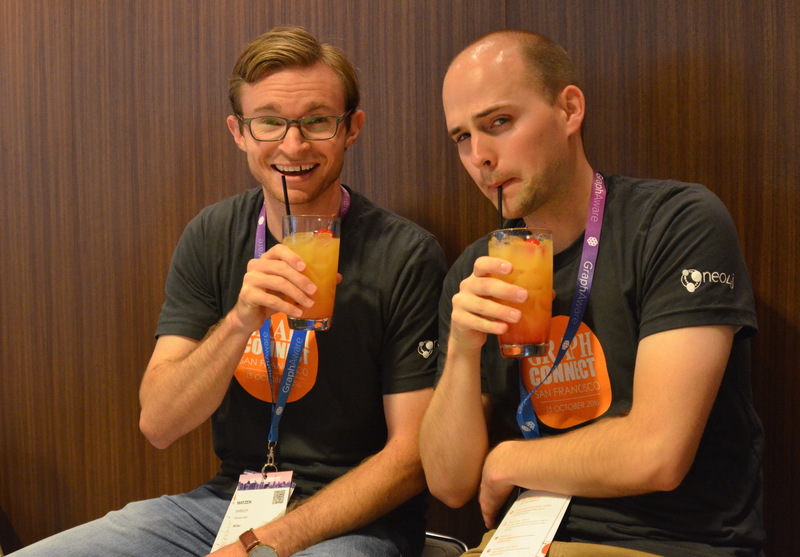 At the GraphParty, you can mingle with your new friends and colleagues over drinks while sharing everything you’ve learned about graphs — and all of your new, big ideas that have come from the day’s presentations. It’s been GraphConnect tradition for some time now to make our biggest community announcements and product releases available at or around the day of the conference. What better time or place could you ask for a new Neo4j release than in a room full of graph experts? 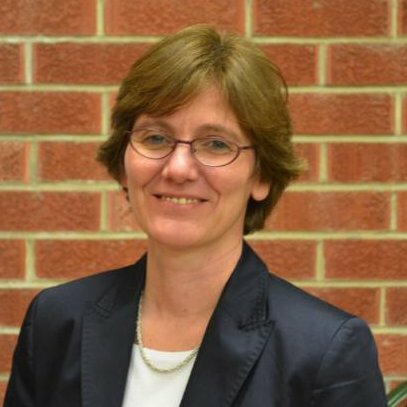 From CEO Emil Eifrem‘s opening keynote address to Chief Scientist Jim Webber’s closing presentation, you’ll get the most extensive product deep dive on this side of the Atlantic. With so much being updated with every new release of Neo4j, GraphConnect ensures you’re always on the cutting edge of what’s next in the world of graphs. What are you waiting for? Get your ticket today and join us at the world’s leading graph database conference. See you at GraphConnect Europe!